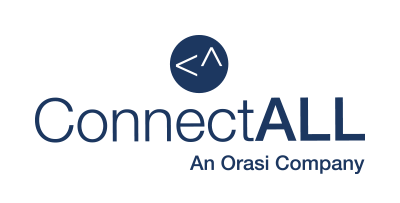 ConnectALL Application Integration Platform enables digital transformation. ConnectALL Insights is a platform for capturing and preparing real-time streaming data from ALM and DevOps systems and delivering it to a database destination. It enables near real-time analytics with existing BI tools and dashboards.  ConnectALL Insights is compatible with the leading business analytics products. Maritess Cruz’s presentation, Implement a rapid, self-service integration approach for your digital transformation at scale, will address the integration requirements fostered by the ongoing digital revolution. IT leaders are now moving toward rapid, cost-effective, do-it-yourself integration. Maritess will discuss how implementing a hybrid integration platform is a key success factor. Her presentation will be on Tuesday, October 3, at 1:45 PM at Gartner Symposium/ITxpo Stage 4. Go2Group will be exhibiting at booth #949. Gartner Symposium/ITxpo is the world’s most important gathering of CIOs and senior IT executives. This event delivers independent and objective content with the authority and weight of the world’s leading IT research and advisory organization and provides access to the latest solutions from key technology providers. CIOs and IT executives rely on Gartner Symposium/ITxpo to gain insight into how their organizations can use IT to address business challenges and improve operational efficiency. For more information, please visit www.gartner.com/us/symposium. Go2Group is a global provider of application delivery solutions. We amplify DevOps teams with products and services for DevOps, ALM (application lifecycle management), cloud, and agile practices. We specialize in complex integration projects involving multiple ALM platforms, such as Atlassian, HP, IBM, Microsoft, Perforce, Salesforce, and much more. Our ConnectALL product effortlessly connects multiple ALM systems so your teams can use the tools of their choice and still work together. With our integration solutions and expert help, teams can collaborate efficiently and meet the strictest governance requirements.